A talented group of cinematographers captured the 2014 wine grape growing season through time lapse video, aerial videography and vineyard walks with local experts. 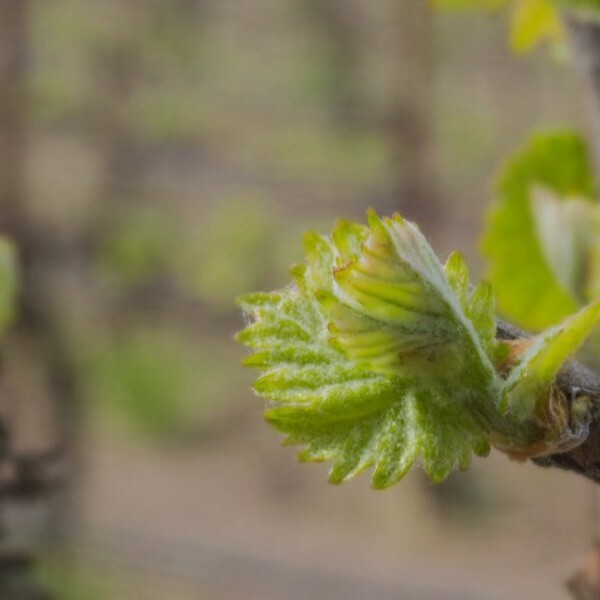 From bud break to harvest, tremendous changes in the evolution of a vine occur, so viewers are able to be a part of the experience along the way. Whether you live in a wine growing region or not, these engaging videos will bring you an insider’s view on the exciting developments occurring in the vineyard. 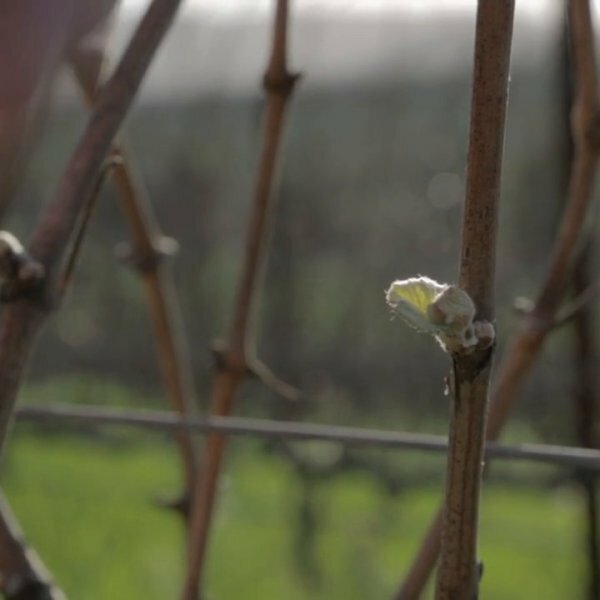 Extraordinary time lapse videos capture weather phenomena and geographic conditions, as well as up close looks at vine growth, providing a rare look at things only experienced first hand by the wine farmers themselves. Moving visuals like the ones featured here will make you feel like you’re right there with the vineyard crew. Bud break signals the beginning of the 2014 vintage as dormant vines awaken. With the help of Wes Hagen, we selected an ideal Pinot Noir bud to focus on for one week, capturing an image every three minutes. On our first day out together, the crew went to Clos Pepe Vineyard to meet with Wes Hagen, vineyard manager and winemaker. He gave us a good overview of the necessity of dormancy, his concerns about frost, and expectations for the upcoming weeks.